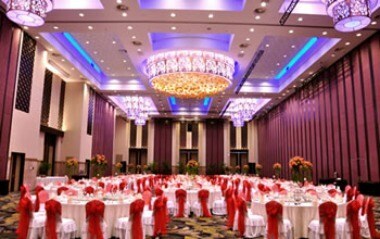 Chimelong Hotel Guangzhou, the Best Theme Hotel in China is located in the center of Chimelong Resort, has a large functional area of 360,000 square meters. 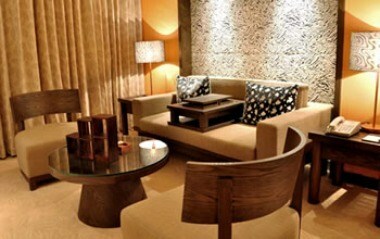 As Guangzhou‘s oasis away from the bustling city, Chimelong Hotel boasts the most peaceful and natural environment and provides the superbly relaxing and private space. 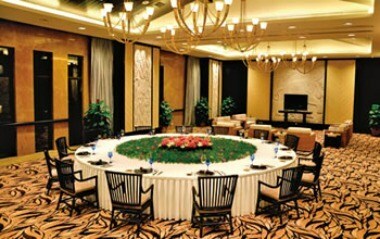 Chimelong Hotel's state-of-the-art conference facilities makes it a perfect destination for any event and conference. 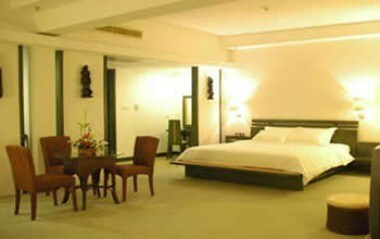 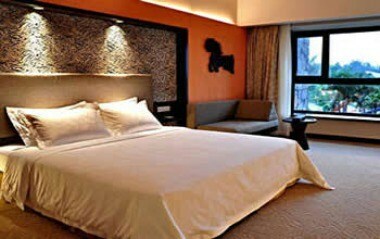 Chimelong Hotel, your best resort and convention center that satisfy both business and leisure visits.